I am a huge fan of Disney. 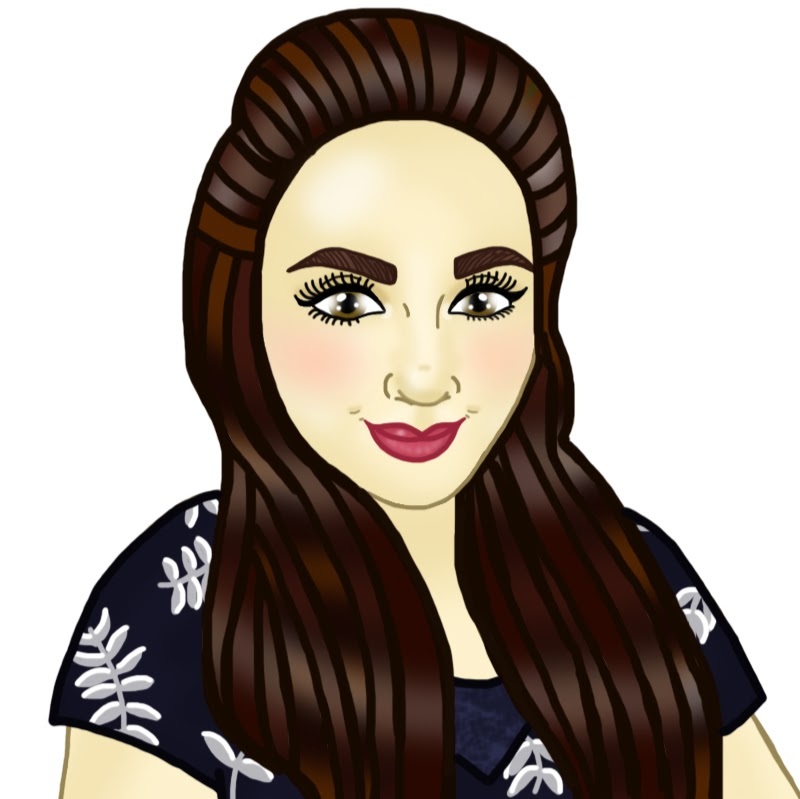 I have been since I was a little girl and I used to watch Disney films on video. It's so strange that now you can only watch them on DVD or online. I remember having to rewind the video just to be able to watch the film again. Now it is so much easier. 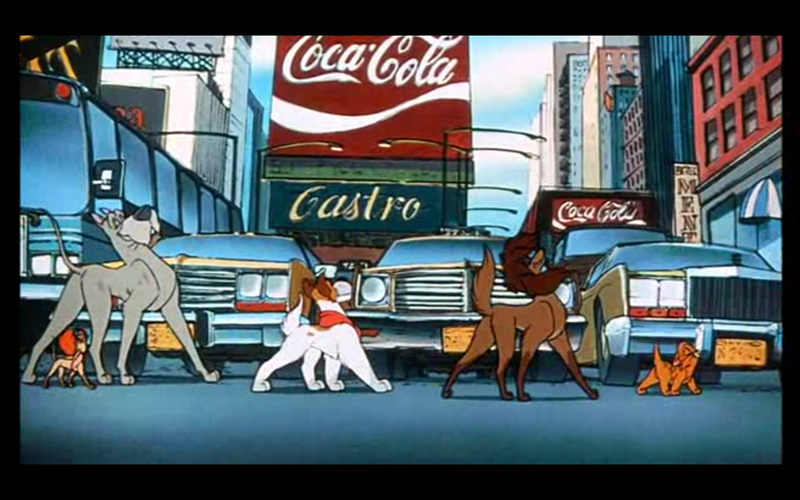 I am a huge fan of the film Oliver and Company one of Disney's classics. So I thought I would do a little review of the wonderful film. The film is about a little kitten called Oliver who gets lost from his owner Jenny all alone in a huge city called New York. He then joins a gang of dogs for are engaged in petty theift in New York. They have a lot of struggles a long the way and have a lot of hard decisions to make. Do they find a way in the end? You'll have to find out by watching it. It has really catchy songs such as 'Why should I worry' and 'Good Company'. These songs help to tell the story and really make you want to sing along. So if you have any children then this film will be amazing for your kids to watch. As like most Disney films are really. It also teaches you a really important lesson. But I won't tell you what that lesson is as you'll have to watch the film yourself to find that out. The film was out in 1988 so the look of it is pretty old school but it still looks just as beautiful as the new films that have/are being made. If not better. As I love the iconic look. It really brings you back to that time. Even though I wasn't born till a couple of years later it still brings me back to when I used to watch it at home when I was little. It's a heart felt, funny film that'll make you sing along and in the end put a smile on your face. There is nothing I have to say bad about this film. So I can't really say anything bad about it. But if you have a chance to watch it I so would. I even watch it now and I'm 19. You're never too old to watch Disney I say! 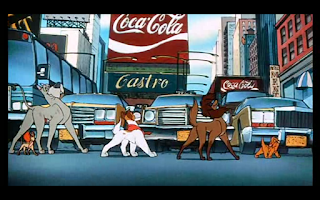 Hope you have enjoyed my little review of Oliver and Company. If you have seen this film what you your views on it? If not what Disney film would you recommend for me to watch? I've never heard of this film but it sounds great, thanks for the recommendation! I want to watch this now :-). Sadly, not come across this Disney movie before. My favourite has to be 'The Little Mermaid'. It's on netflix if you have that! Brilliant film!